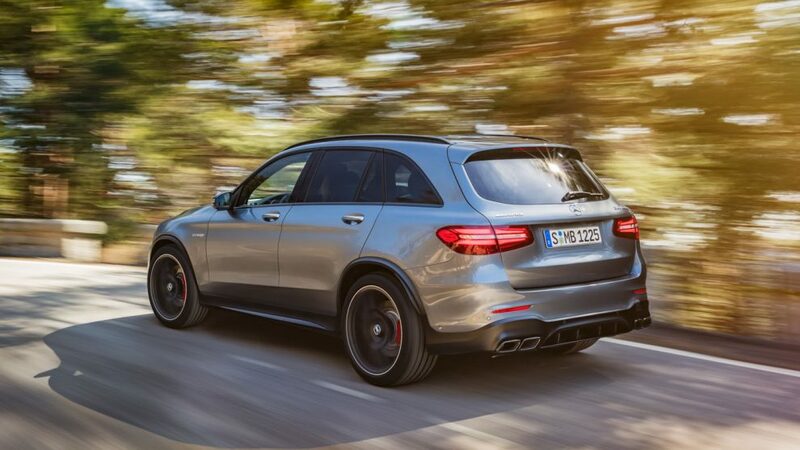 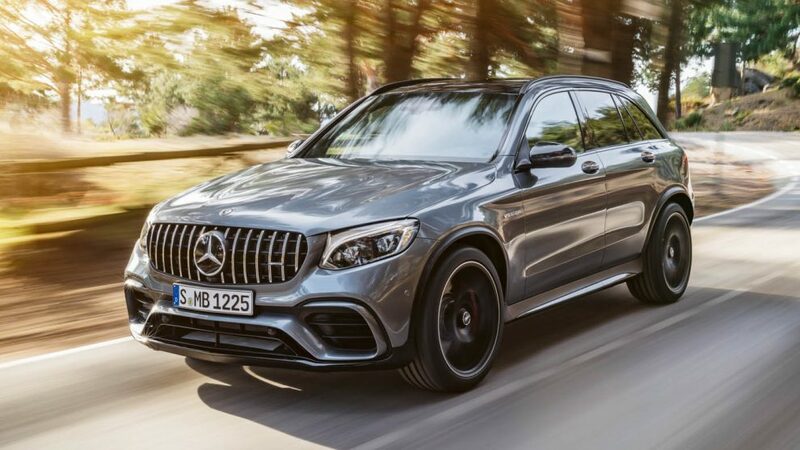 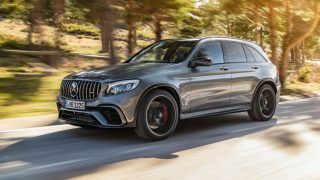 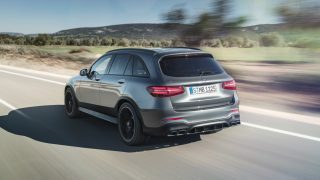 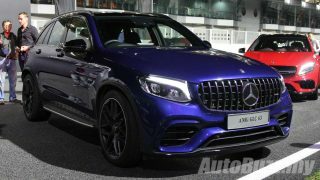 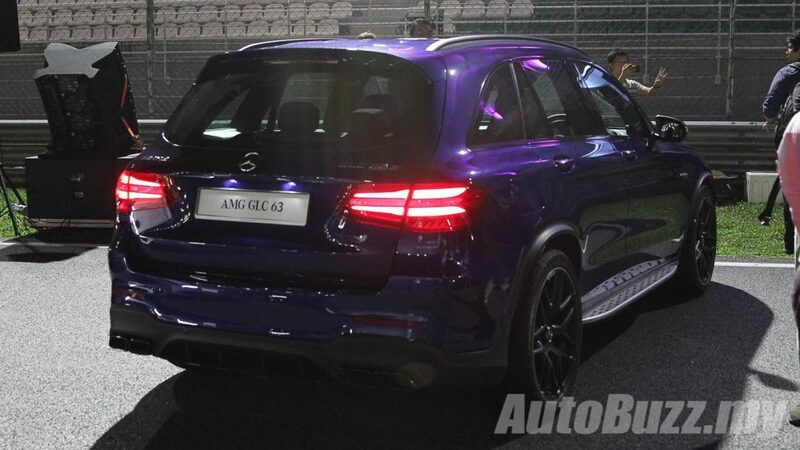 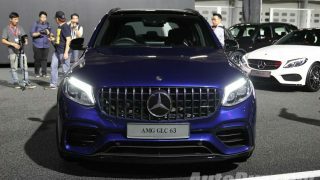 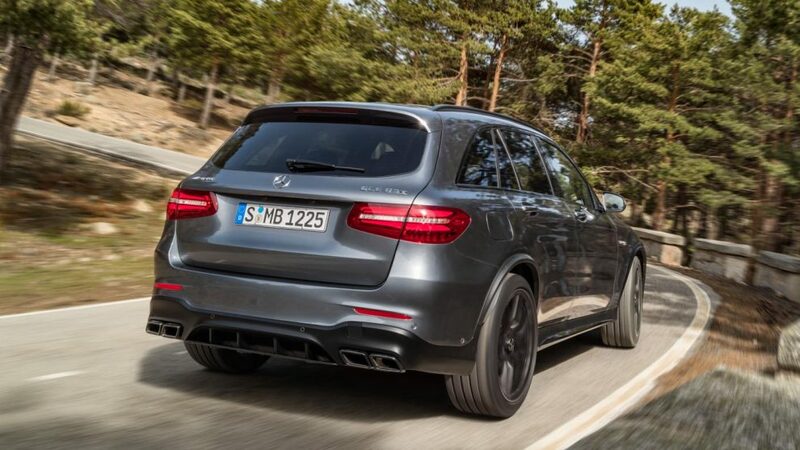 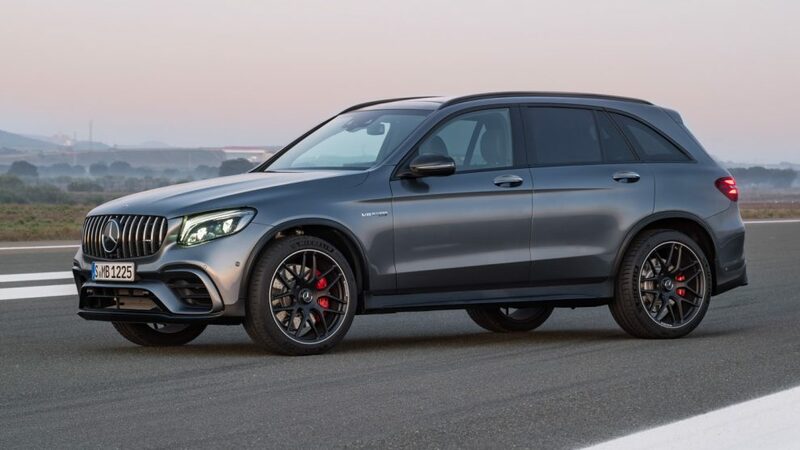 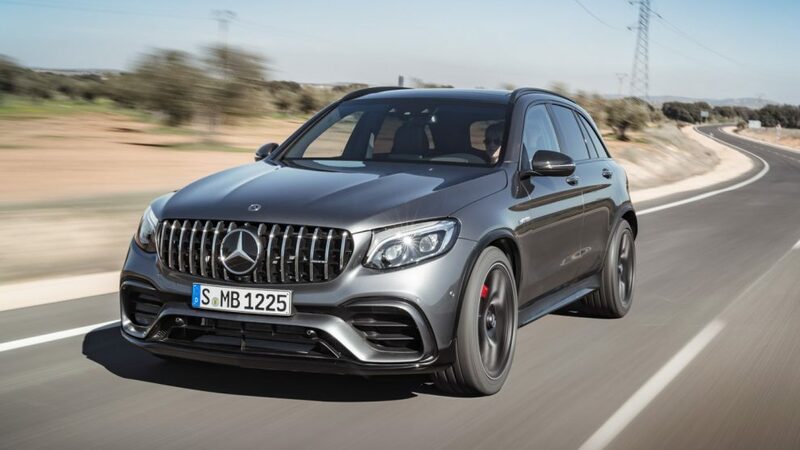 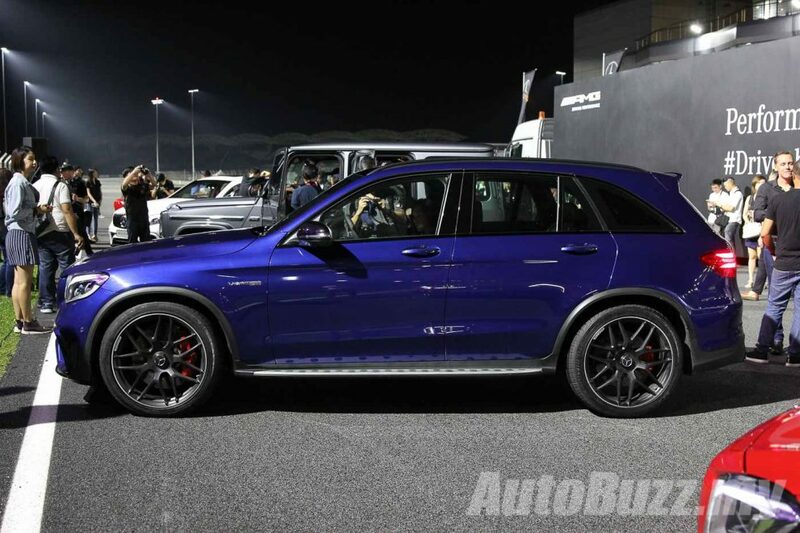 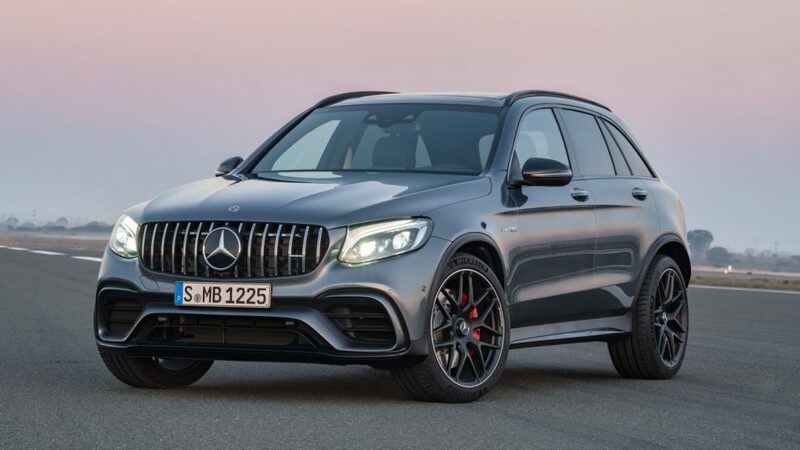 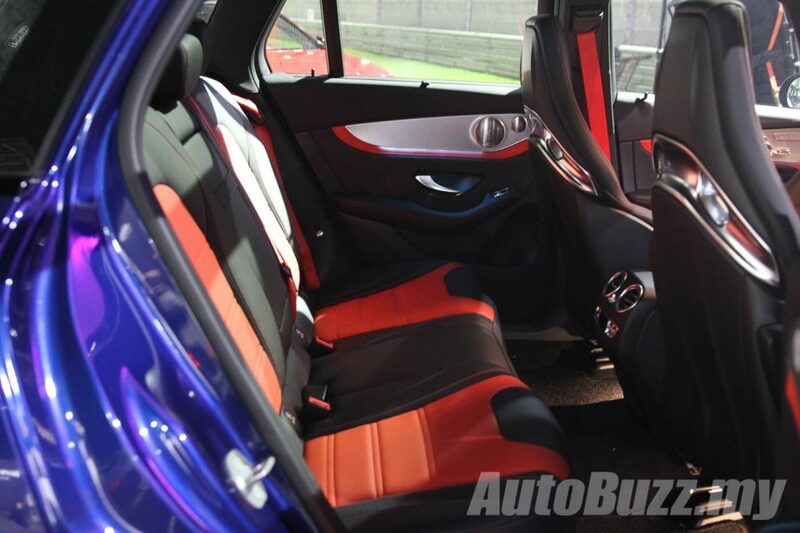 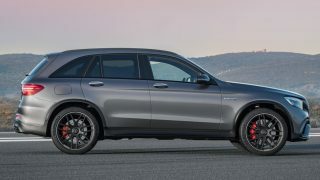 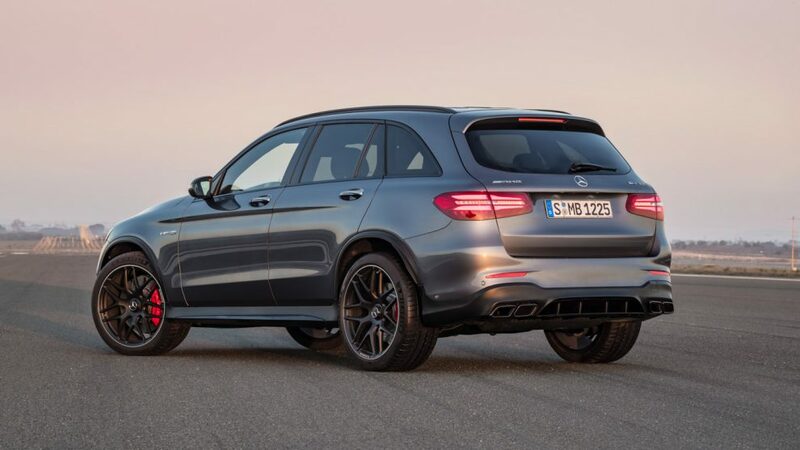 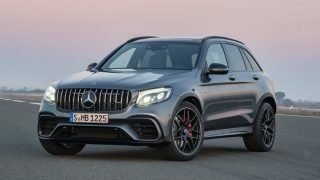 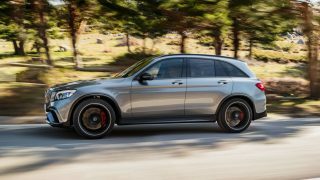 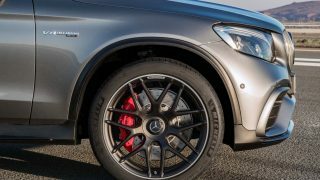 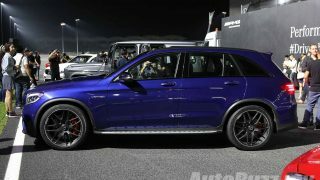 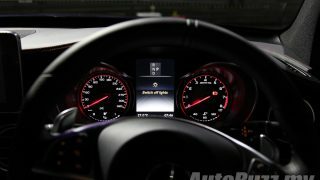 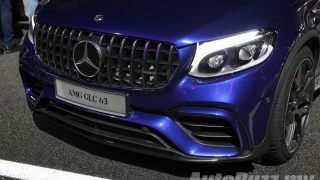 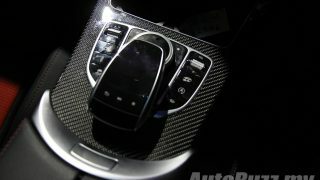 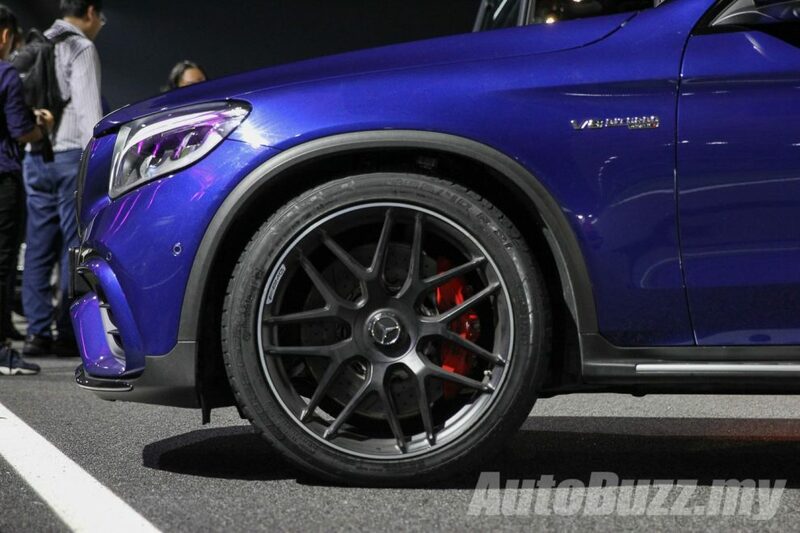 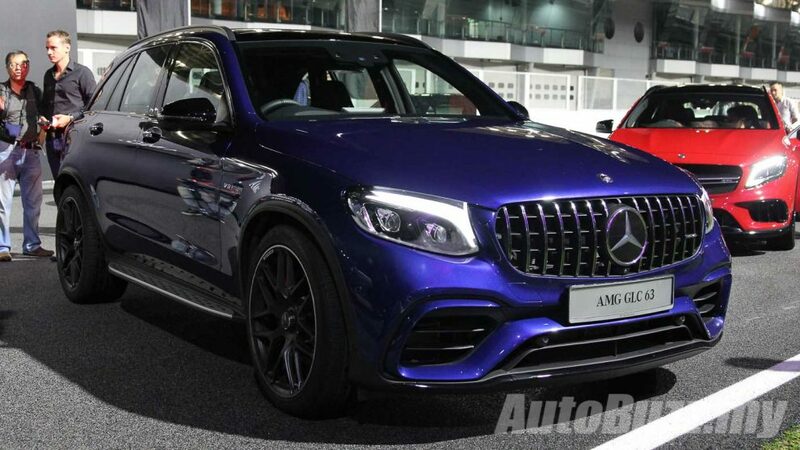 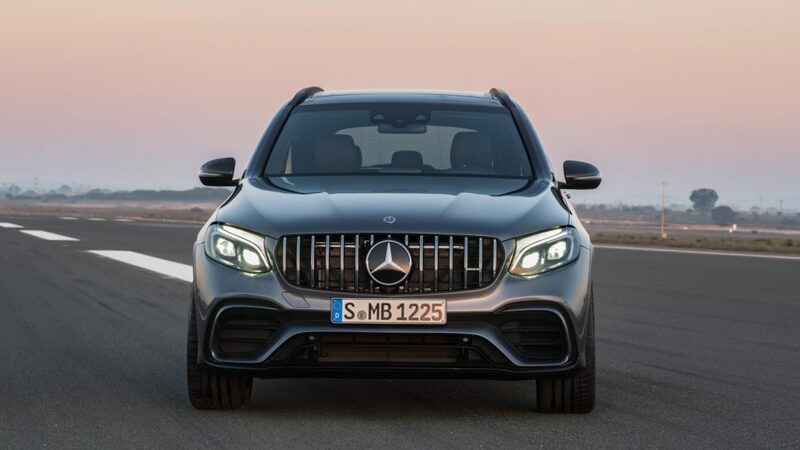 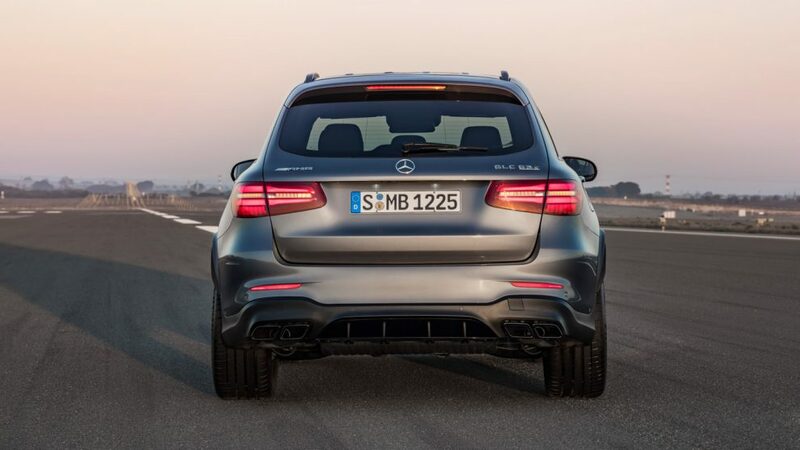 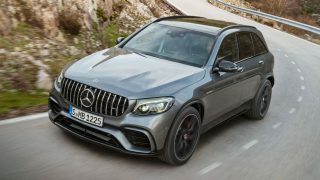 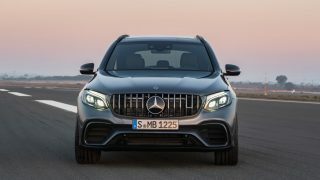 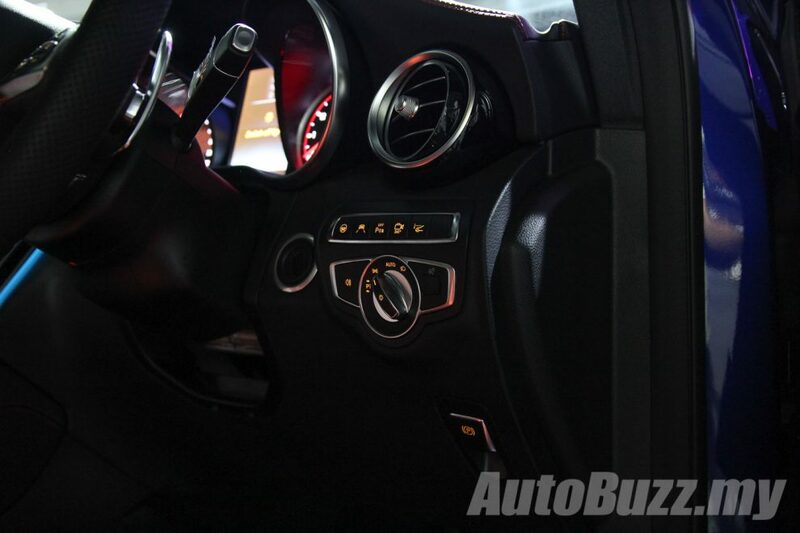 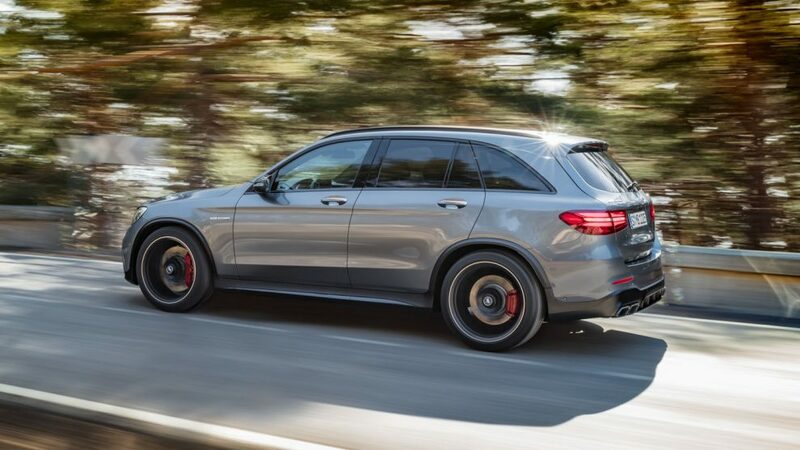 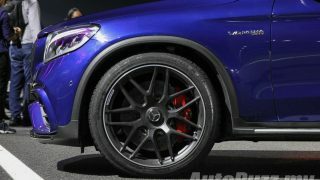 HomeNewsThe Mercedes-AMG GLC 63 S 4MATIC+ is now the fastest SUV in the world! The Mercedes-AMG GLC 63 S 4MATIC+ is now the fastest SUV in the world! 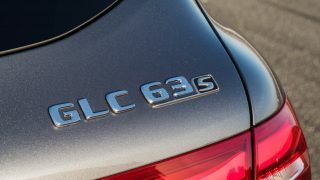 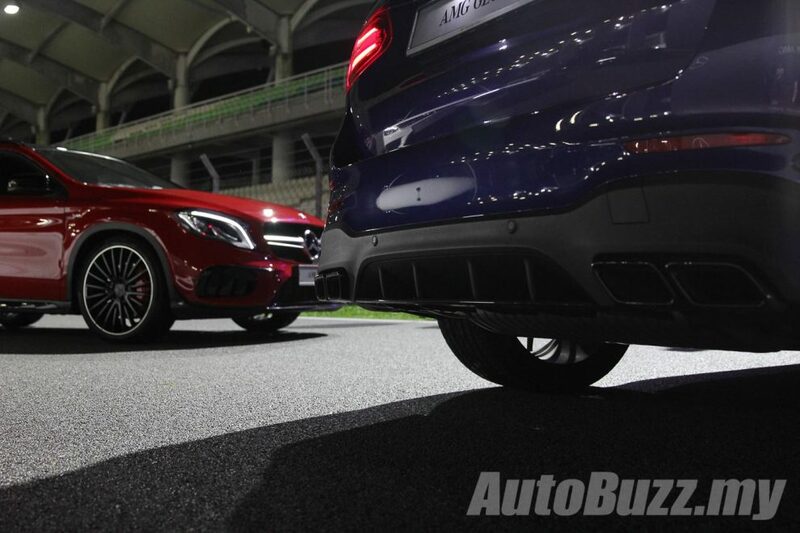 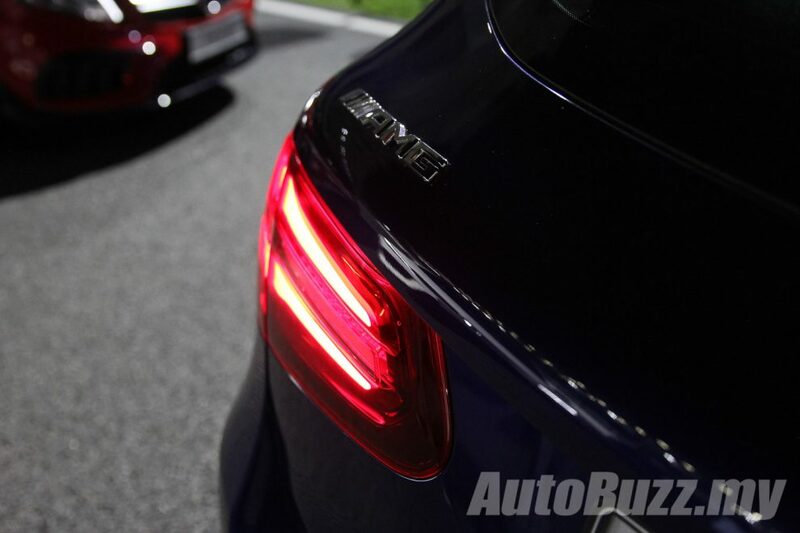 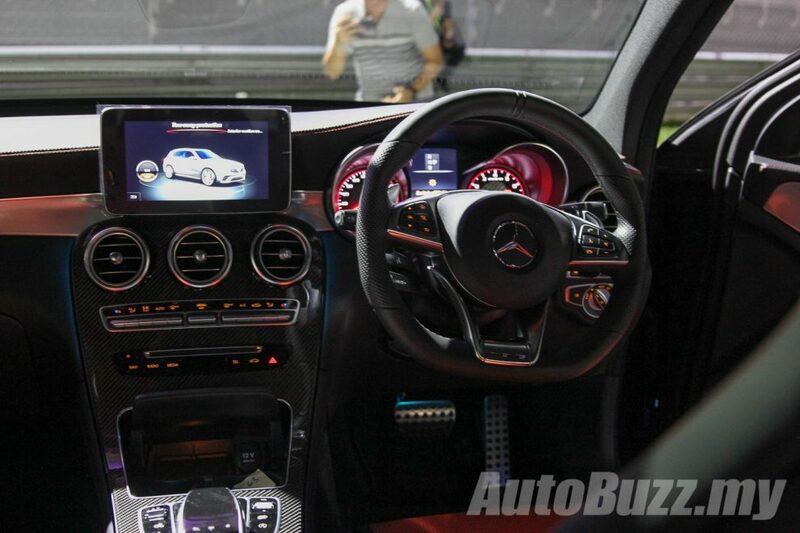 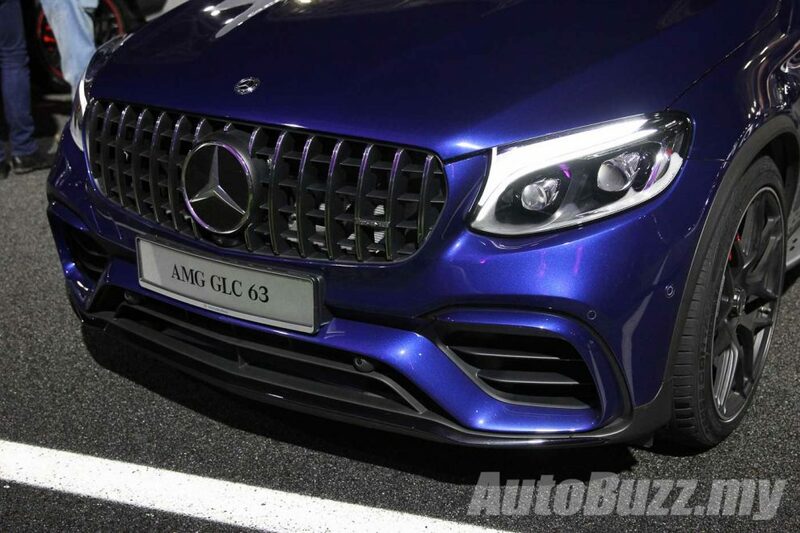 Having heard and seen for ourselves, very very briefly, on what the GLC 63 S 4MATIC was like on the main straight of the Sepang Circuit when the Mercedes-Benz Malaysia’s VP of Sales and Marketing, Mark Raine, stormed passed us, this news is hardly surprising. 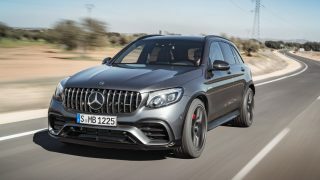 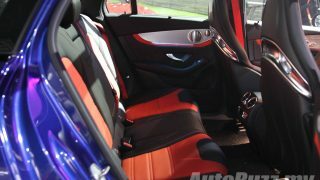 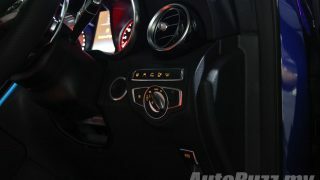 With an official time of 7.49.369 minutes around the North Loop of the Nurburgring, it was two seconds faster than its competitor, and did so at the first attempt with AMG development engineer Markus Hofbauer at the wheel. 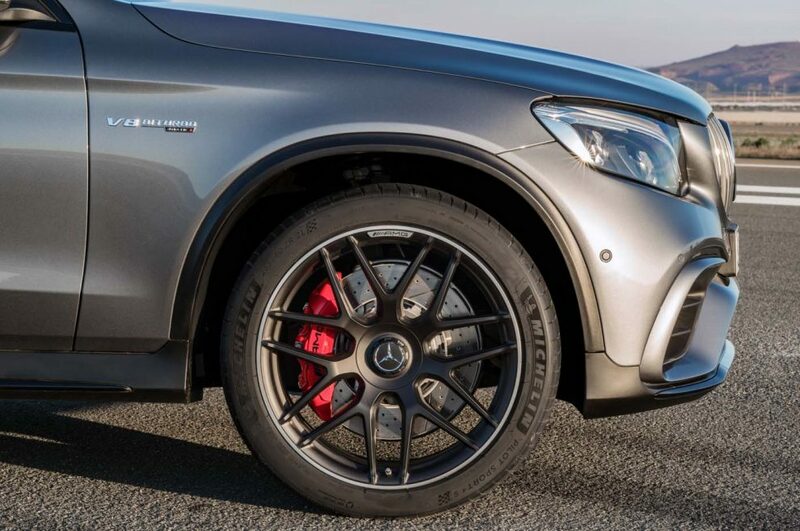 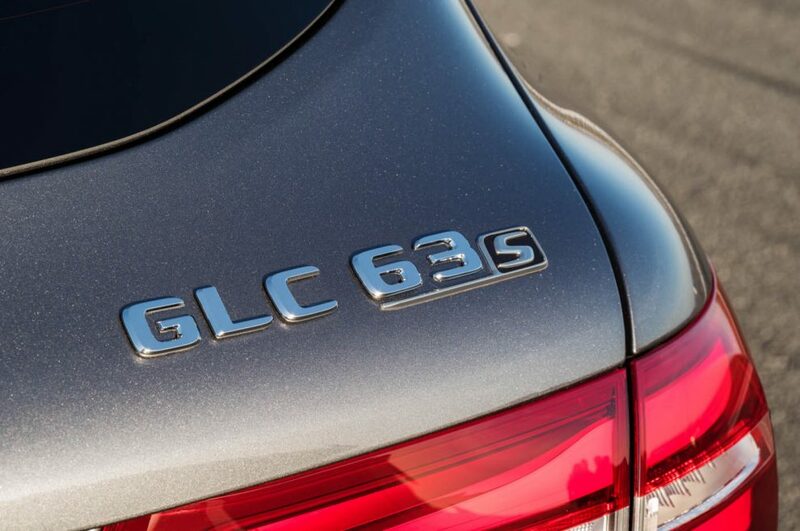 If you’re looking for a balance between outright performance and family-friendliness, there aren’t many options out there to distract you from the GLC 63 S 4MATIC+. 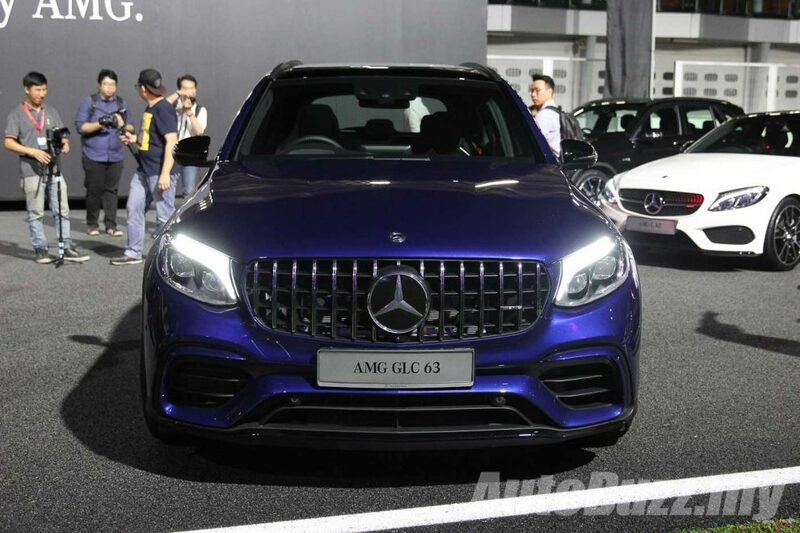 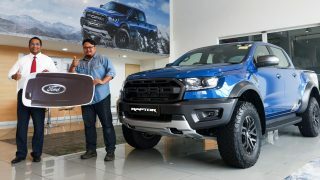 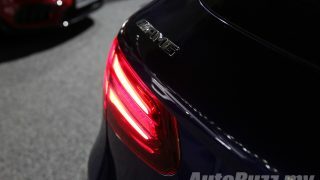 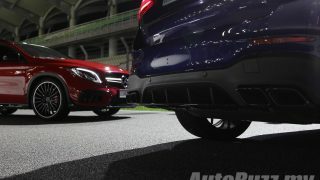 Launched in Malaysia recently, it’s equipped with a 4.0-litre V8 biturbo engine, air suspension system with adaptively variable damping, 4MATIC+ all-wheel drive with fully variable torque distribution, the rear axle locking differential and high-performance ceramic composite braking system. 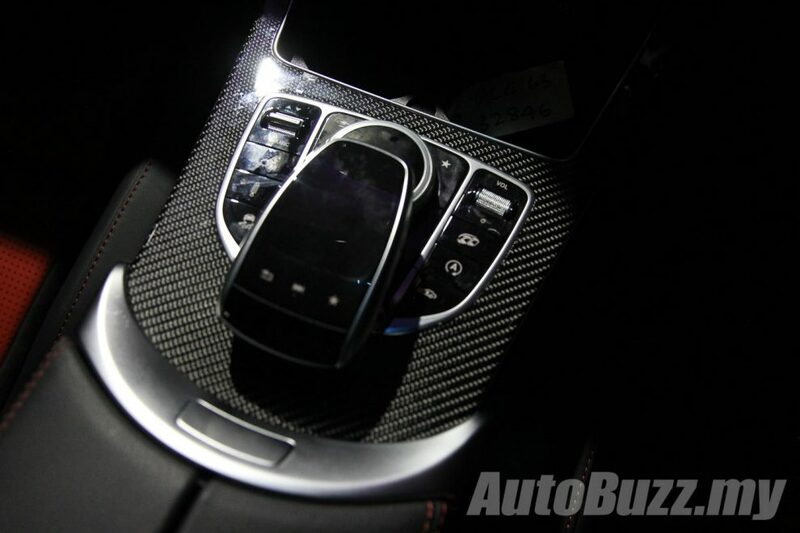 We’d love to see how it fares against the Lister LFP that’s based on the Jaguar F-Type.